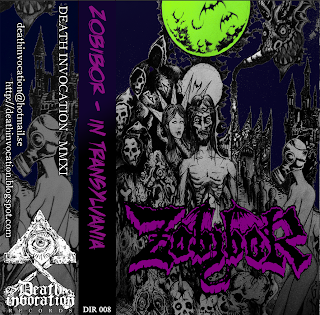 Our next release will be ZOBIBOR's first ep "In Transylvania" on pro-tape. More info when the release is closer. In the meantime, you can listen to one of the tracks in the new musicplayer here to the right. 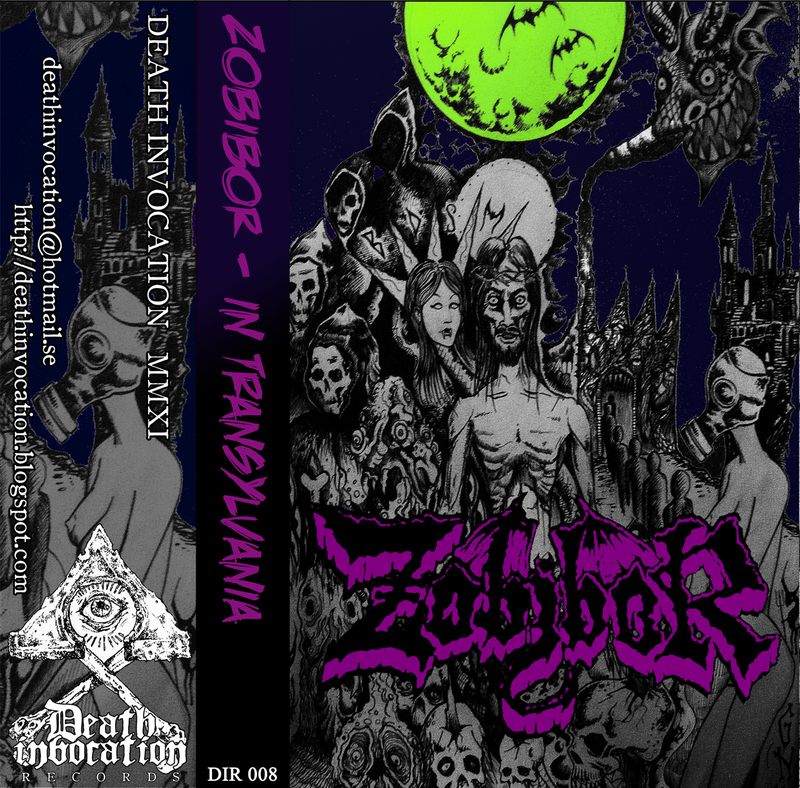 "A prophecy of the coming luciferian revolution, an observation of the orgies of filth and submission, Zobibor is a mindbomb that strives to unveil the shackles that fetters the mind and the soul, so that they can be properly dealt with by those who dare to walk their own path. The spiritual and individual revolution starts from within, and we are here to incite it with our mindfucking metal."